Future Leaders Connect is a global network for emerging policy leaders sponsored by the British Council. 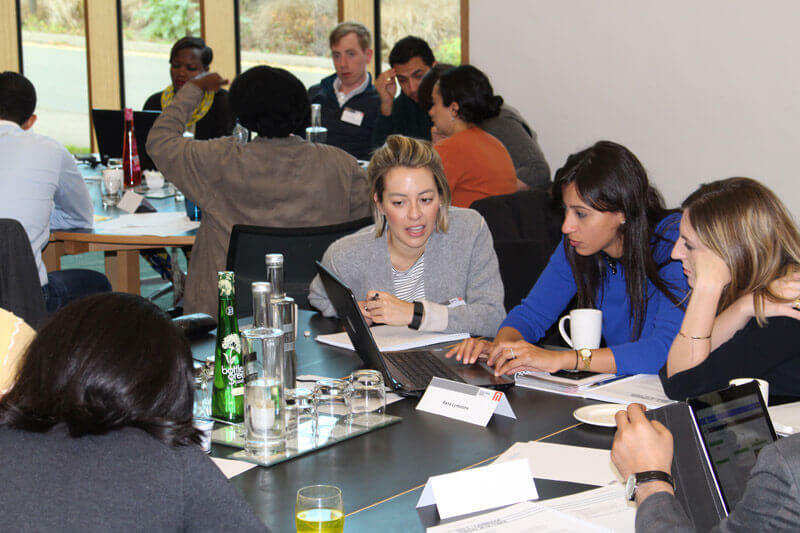 Each year, 10,000+ candidates apply for one of 50 seats on in this prestigious program which culminates in a nine-day summit of advanced policy and leadership development delivered in partnership with the Møller Institute, Churchill College, University of Cambridge. 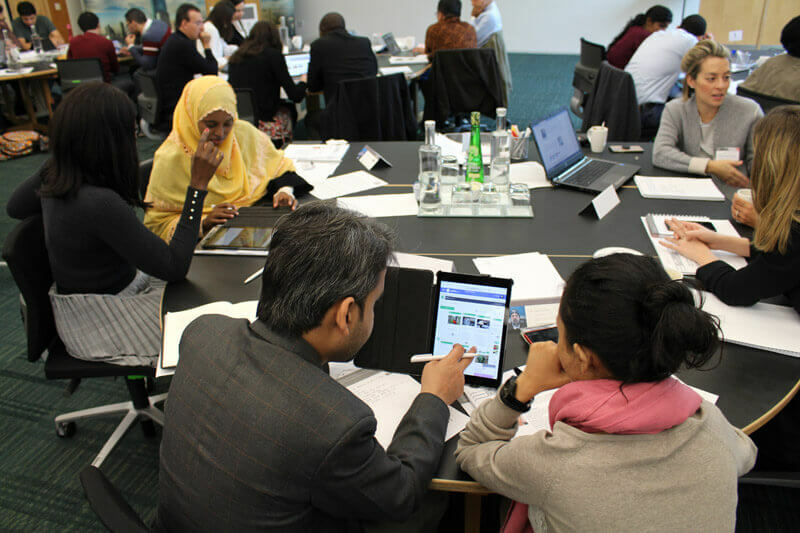 Here the delegates discuss today’s biggest global challenges and how they might overcome them through the development of more innovative public policy. At the heart of any policy decision are the people whose lives will be affected. 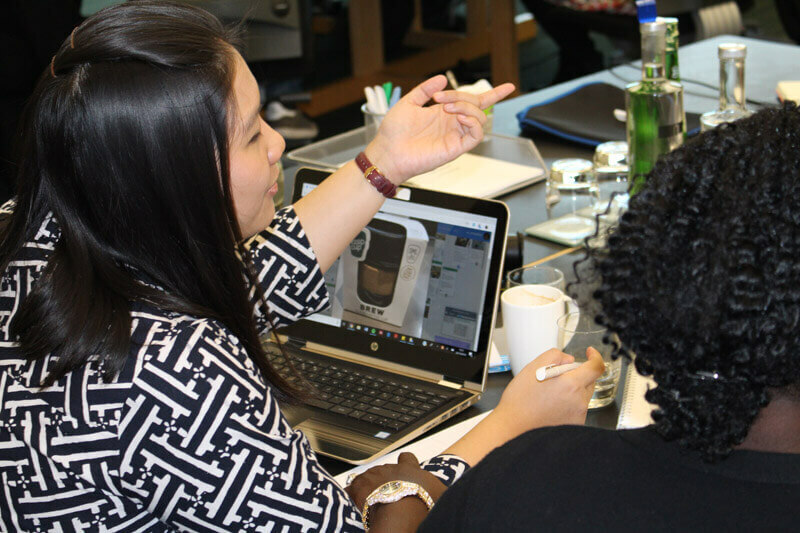 To equip these young leaders with the tools to connect more deeply with the people they serve, we worked in partnership with the Møller Institute to deliver a 1 day design thinking crash course. The challenge of “How might we help people to reduce the environmental impact of plastic usage” was selected for the group to tackle as part of the learning exercise. 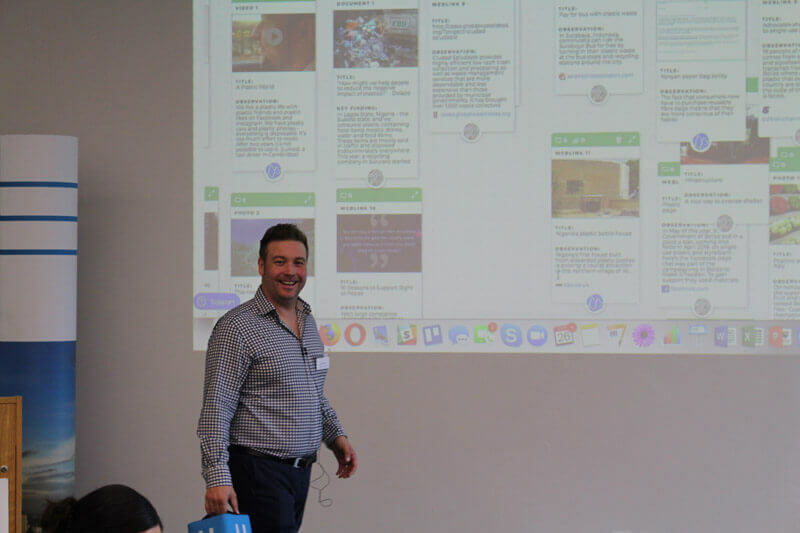 Prior to the event in Cambridge, Sprintbase was used to collect ethnographic research related to plastic usage with the help of previous Young Leaders Connect participants from around the world. 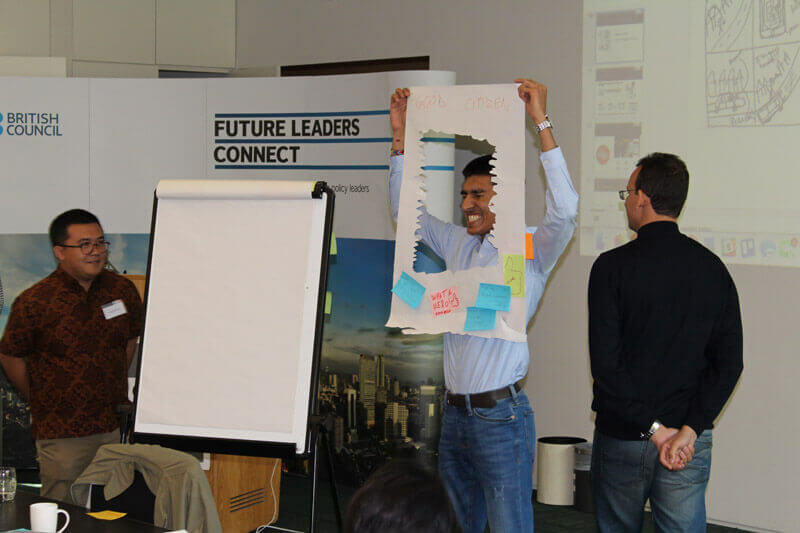 During the session, teams worked to form insights based on observed behaviours and interviews, and ultimately generate ideas and prototypes inspired by what they discovered in the field. Sprintbase was also used during the session to facilitate sharing between the teams and produce a detailed digital output from the team’s session. 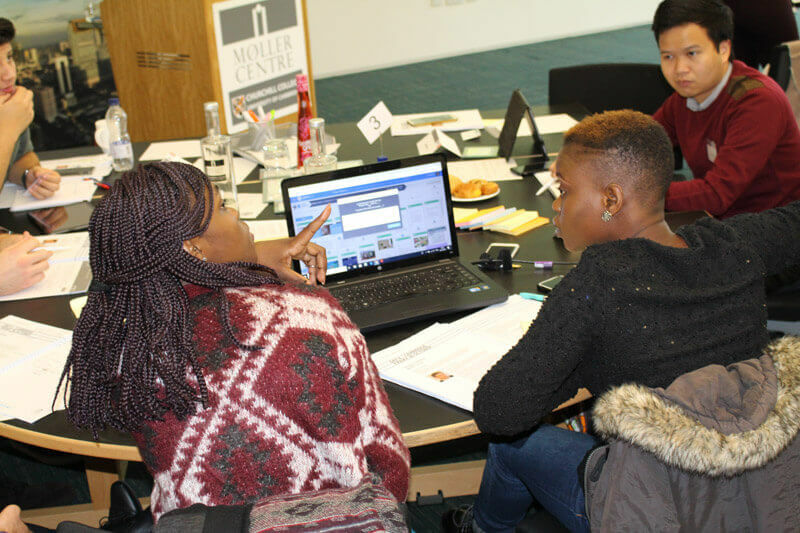 Following this session at Cambridge, six of the Future Leaders Connect delegates formed a design team and are now using Sprintbase to address a new challenge as part of the world-renowned Ideas for Action competition. 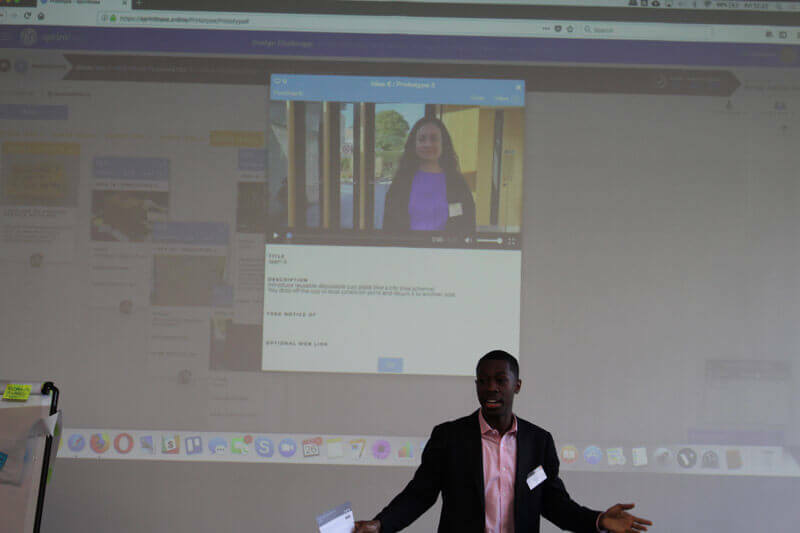 Held by The Wharton School of Business and The World Bank Group, Ideas for Action provides students and young professionals from around the world with a unique opportunity to help shape the international development agenda and to take an active role in changing the world. Over the coming months, this team will be working through a complete innovation cycle in order to develop fresh new solutions to this important social challenge.